Poll: What should I work on once everything is updated? Any news on the update? I am really excited to see if this will get updated. Tents are my thing, I'm quite nomadic! Eons ago, there was only void. Then came the big bang. Voxels colliding with voxels, cubes with cubes. 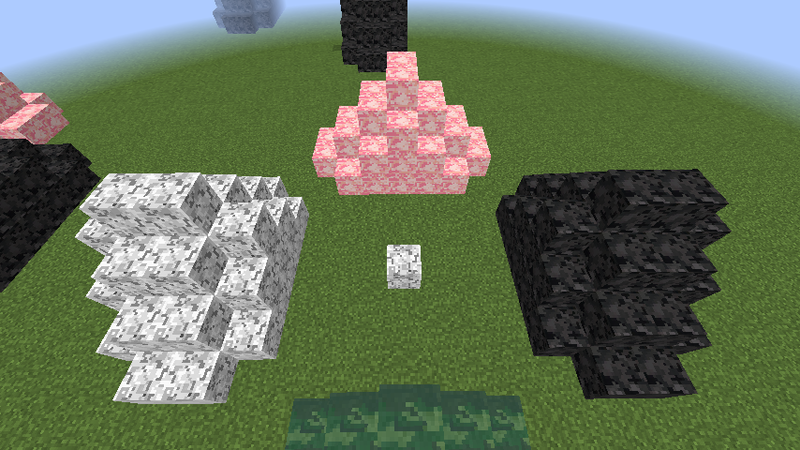 Blocks were forming, each texture unique from the rest. That was when our universe was born. 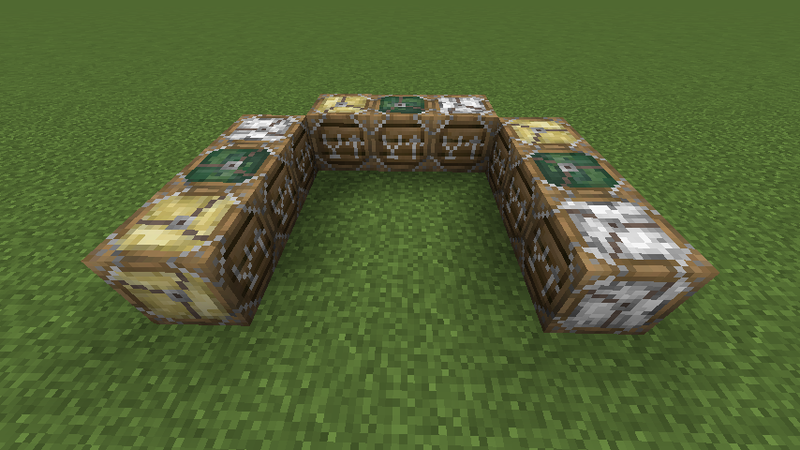 Could I use this mod in a Feed the Beat Pack? My family and I are also looking forward to a new version of the Campcraft Mod <3 . This is the best one out there! Thank you very much tomtomtom09 for making it! Hey dude,can i port this mod to Minecraft PE?? 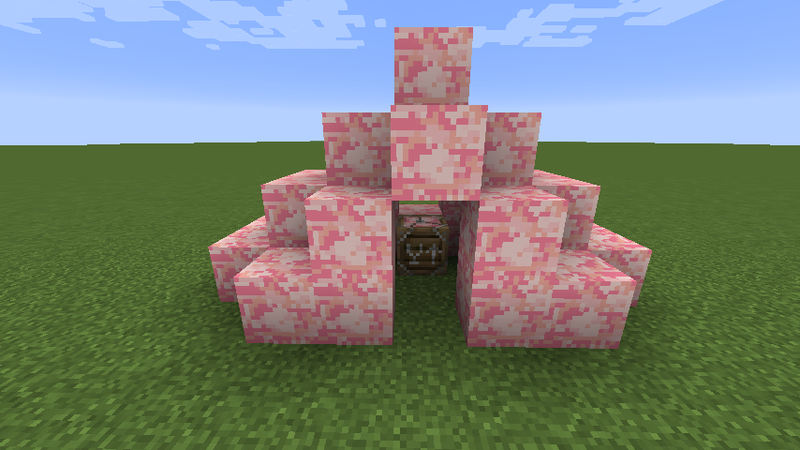 When will campcraft food, mobs and traps be available for download for 1.6.4 version? Btw, can I have your permission to put this into my adventure mod pack that I'm alone gathering and re-config-ing? Please update this mod! It is one of my favorite mods ever! Small note could be few weeks before v5 is released as I do work and travel around. 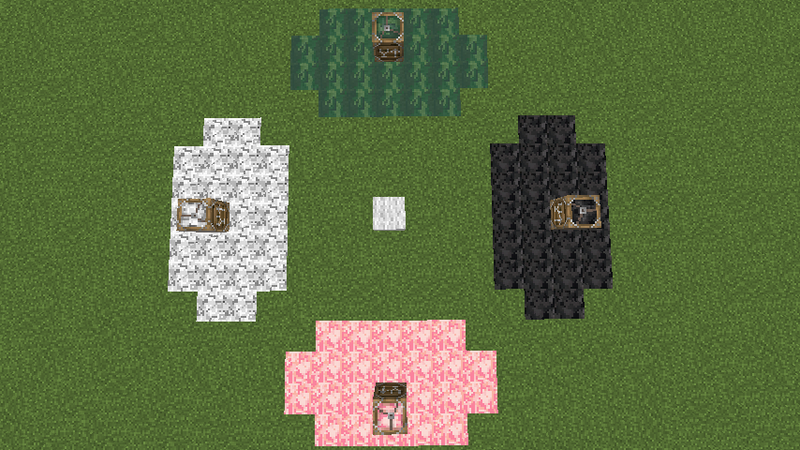 Finished code that scans the foundation, left picture(makes sure the area is flat) and code that scans the area, right picture(checks no blocks will get in the way of the tent being placed)*small note: ignore the blocks that have been placed, got the code to place blocks so I know which blocks are being checked. -Finish scan fold up code for east/south/west tents. -Finish code to remove tent blocks when folding up tent. -fix item/block in game names. -made doors/bed drop right items. -write the sleep handler code to make beds work. -quick test on mc server. Hey not get my Skype message? my Skype has been playing up for awhile which could be a problem xD, Would love the help again, we did have a pretty good time last time :). Might have few new ideas on improving the tents, will have to get your opinion/suggestions. Spent last 6 hours catching pokemon and getting tents to use 9 block ids instead of 90, should make big difference *notice top right corner each block stores the facing properties and fabric meta type. Hey I'm only going to work on 1.8, code changed a lot between 1.7 and 1.8 would take too long to make a 1.7 version when I could spend my limited time on improving the mod. I posted a thread some months ago to know if you were going to update this mod in the mod request part of the forum, but also if not going to update, if somebody could tell me how to update it myself. Because you were not here, and I have little knowledge of Eclipse and Minecraft modding. But, I feel like, with experience of others things in modding, I can do it, if you authorize me to do so. Because for now I'm going to stay in 1.7.10 for mod reasons (waiting for authors to go out of their graves I mean, and update their mods, as it is not gonna happen, I will probably stay in 1.7.10 for long) and won't for sure go past 1.8 because I don't like the new combat system. So, if you could, at least, indicate me how to update you mod from 1.6.4 or I don't know exactly the last version it is for, to 1.7.10 for my personal use only, and give me the right to do it, I would be so happy. But then I would easily understand if you don't want to give that to me, I just love your camping mod more than all the others here, because you're the only guy to propose auto tents with furniture with a balanced crafting recipe that we also can take away and replant and retake and so on, and that's awesome. Hum yeah, originally known as Duriel or Duriel7, but these two were taken, so I took Duriel77 as nick.